So often in society we are trying to find ourselves. We often look to social media for inspiration and often end up feeling worse about ourselves than before. We loose ourselves trying to find ourselves. Getting lost in the crowd, we loose our individuality and our will to be different. We become perfectionists, not only in our work, but in ourselves and feel like failures when we make mistakes. I think we need to break these social barriers that keep us from being ourselves. I think we need to embrace our imperfections, quirks, and awkwardness and be confident with who we are. We are all weird and everyone makes mistakes. There is no perfect person out there! Everyone has room for improvement and should be working toward a goal. 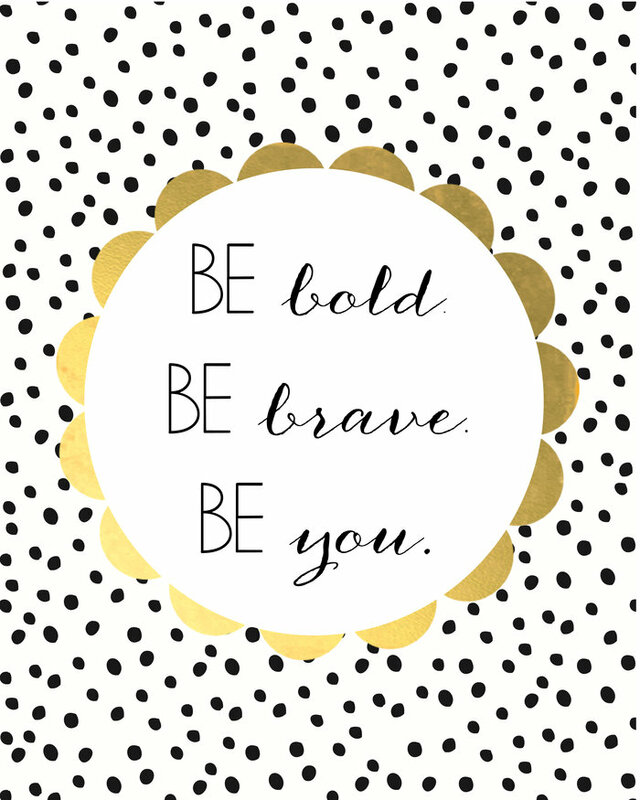 Don’t ever be afraid to be you! You are lovely, you are intelligent, you are gorgeous, you are valuable, and you matter! Who else could be you better than you? My university is challenging its students to a “Be You” Challenge. I wanted to share my experience with you lovely people and challenge you to participate! This 10 day challenge will help us to improve our self esteem and express our individuality! Starting tomorrow I will be posting the daily challenge here on the blog. So grab your journal and get ready for some self confidence boosting! To check out the whole challenge, click here!